"The equipment rises to the level of our scientific reputation," said Tom Shellhammer, Oregon State's Nor'Wester Professor in Fermentation Science. "I think we've got a reputation as being the leader in brewing science and associated raw materials development and science, certainly in North America, if not the whole world." The new research brewery was made possible by a $1 million gift in 2015 from Carlos Alvarez, the chairman and chief executive officer of The Gambrinus Company, a San Antonio-based beer company that owns BridgePort Brewing Company in Portland; the Spoetzl Brewery in Shiner, Texas; and the Trumer Brewery in Berkeley, Calif. The equipment for the new research brewery was fabricated in Germany and was shipped in two 40-foot containers weighing roughly 11,000 pounds. It arrived in January and took several weeks to be installed and fully operational. The main differences between the old pub-scale system and the new system are automation and flexibility. With the new system, the brewing students weigh and load the grain and hops, but beyond that the process is automated through a series of steps input into a computer connected to the brewing equipment. Batch-to-batch variation is minimized and brewing repeatability is increased because of the level of automation and control. 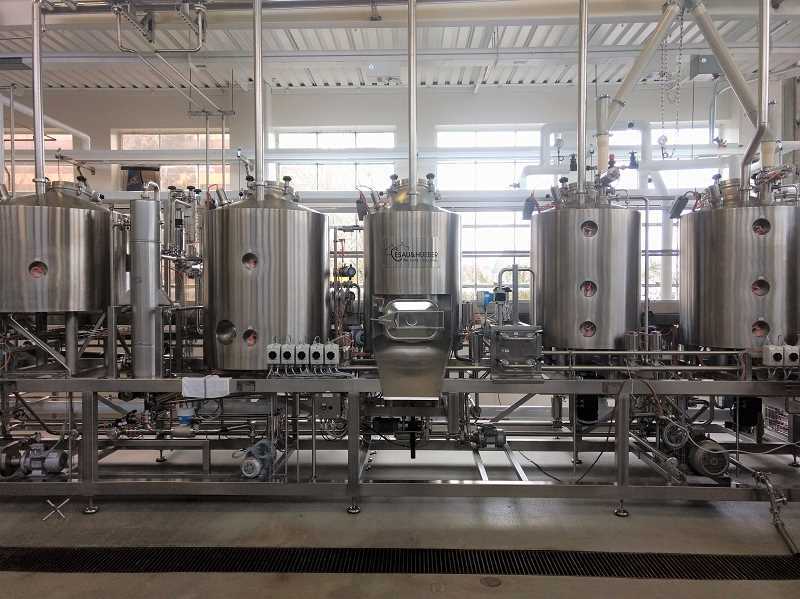 "It takes about the same amount of time to produce the beer, but the automation is spectacular," said Jeff Clawson, the pilot brewery and food processing plant manager in the Department of Food Science and Technology. The new system also offers significantly greater operational flexibility than the old system, so students and researchers will be able to easily produce beer using a broad array of different approaches that model existing brewing practices found around the world, as well as develop new, innovative ones. "Most brewing roles that our students go into are production brewer positions, where you will be working with automation," said Alicia Collier, a senior in the Food Science and Technology program who is also the head student brewer. 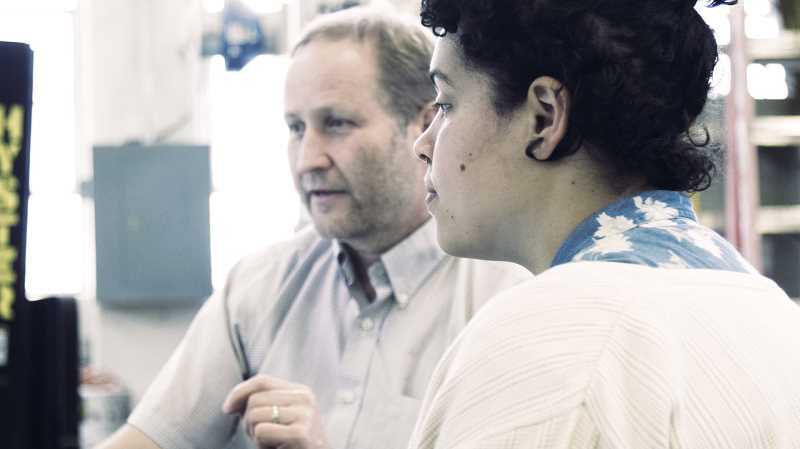 "So just giving students that little preview into automation, I feel, gives our students a little bit of an edge on their résumé."